There’s an old trick that drag queens use to keep their make-up in place, which involves spraying your face with hairspray to set your make-up. First of all, don’t even think about doing this. Invest in one of these great make-up setting spray and give your skin the moisturisation and protection it needs while helping your make-up last all day long. 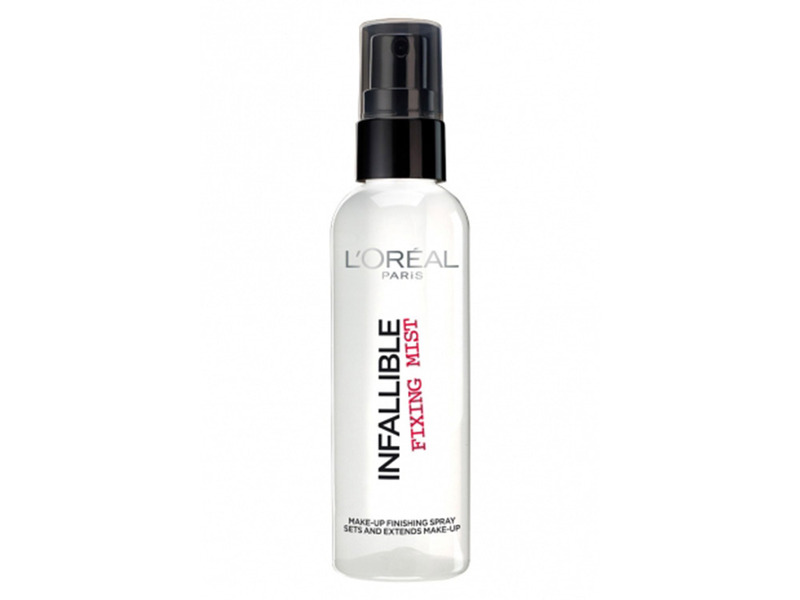 This light, refreshing mist sets make-up to give longer-lasting hold. Enriched with aloe vera and allantoin, it instantly moisturises and soothes your skin, while invigorating grapefruit extract and organic rose water scent provide a continuous sense of well-being. 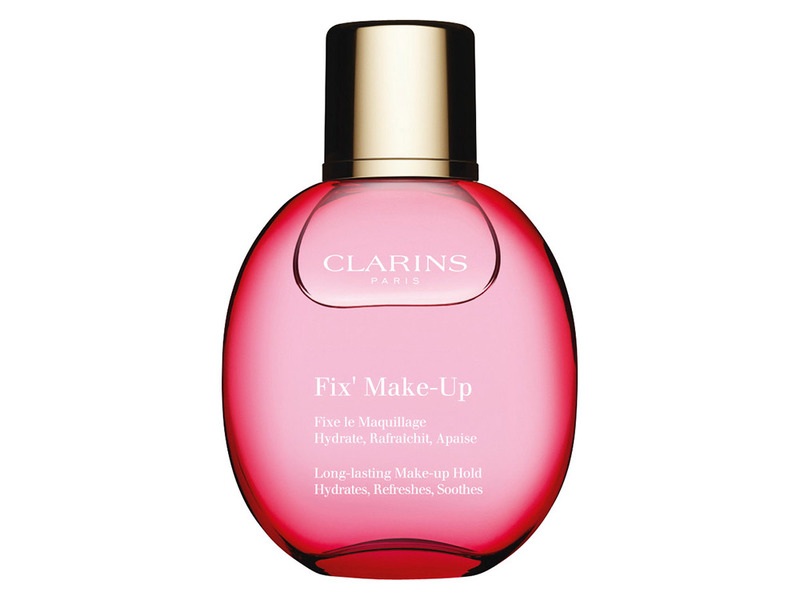 It also contains Clarins exclusive anti-pollution complex to protect your skin from environmental damage. 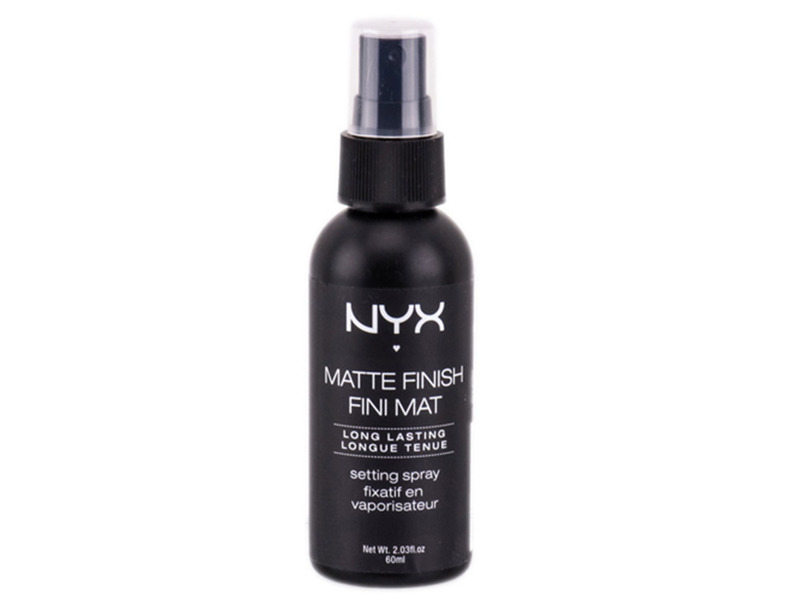 The micro-fine texture of this spray is perfect if you want to set each layer in between applications without the end result feeling too heavy. The formulation is also anti-fade, anti-crack and anti-melt, so your make-up will stay exactly where you want. This is one of the best make-up setting sprays we’ve ever used. It basically has the setting power of hairspray, but won’t ruin your skin. Plus it’s ultra fine, so feels like you’ve got nothing on and also features patented Temperature Control Technology to lower the temperature of your make-up and keep foundation, eyeshadow, blush and concealer in place. If you suffer from shine throughout the day, try this. The mattifying effect lasts for hours without cracking your make-up or drying out your skin. Plus, it can be used daily without wreaking havoc on your face.